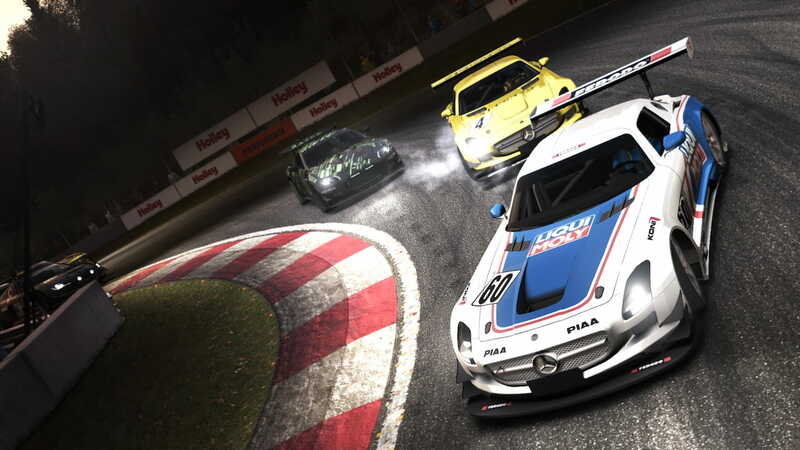 Feral Interactive has announced that GRID Autosport will release on Nintendo Switch, an authentic racing simulator that Codemasters originally developed for PlayStation 3, Xbox 360 and PC. It was later ported to macOS, iPhone and iPad, and has now been steered towards the portable home console. You will be challenged to become a pro-racer, mastering motorsport’s most exciting cars on the world’s most thrilling circuits – whether that be Indianapolis Motor Speedway to the city streets of Barcelona. GRID Autosport will release on the Nintendo eShop for Nintendo Switch worldwide in 2019.